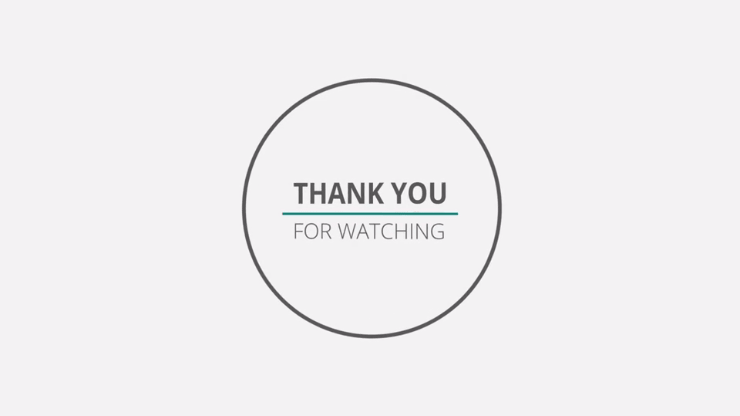 *Please scroll down to the bottom of the page for the final deliverable. 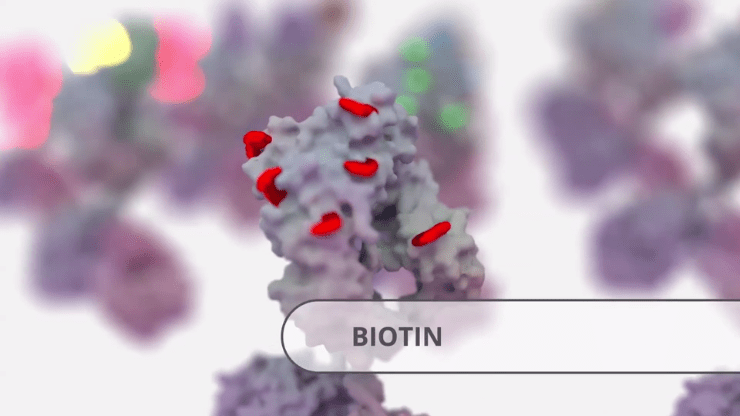 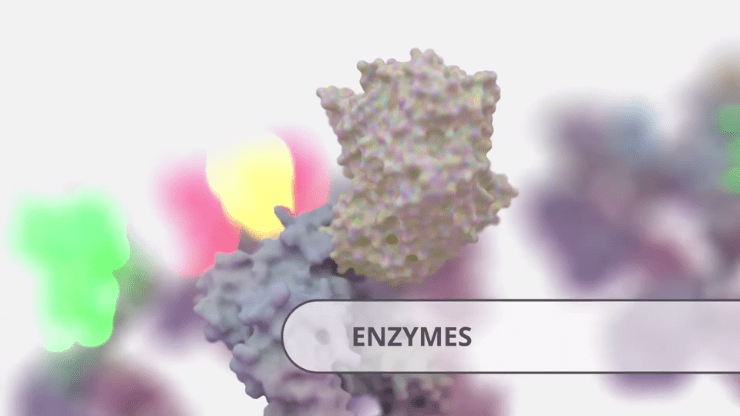 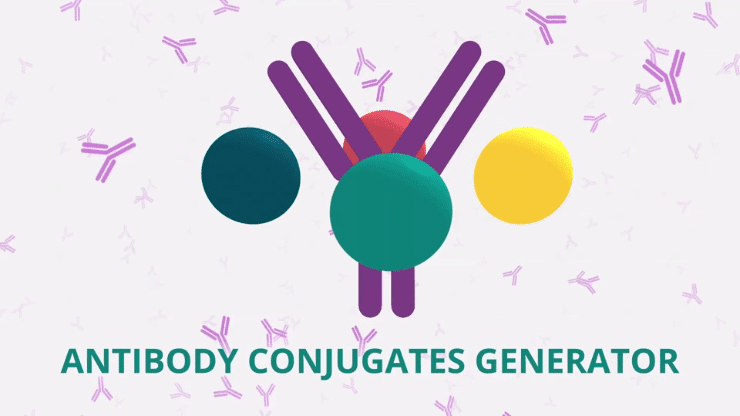 Innova Biosciences provide easy-to-use, cutting-edge bioconjugation technologies and services. 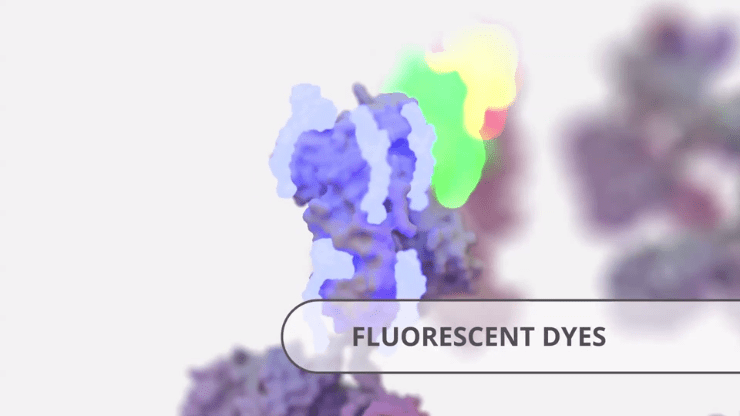 They have the flexibility to support scientists from academia through to commercial manufacturing, developing and supplying reagent products to make science easier, both off-the shelf and to customer specification. 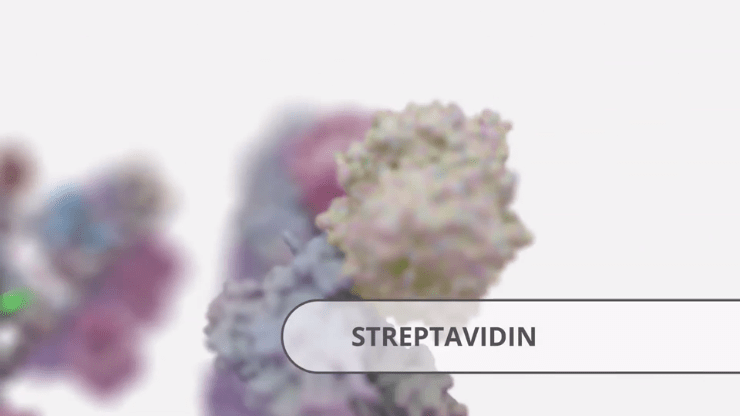 The target audience will have a scientific background and most likely will be working in the Pharmaceutical industry. 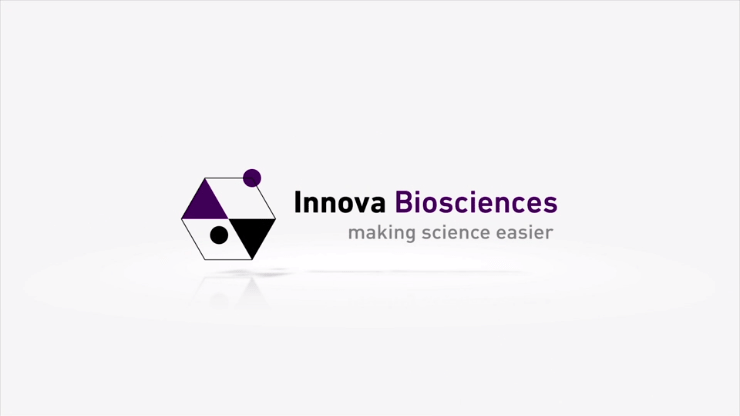 The video will show that Innova can take the customer through the journey from the problem, through to initial consultation, followed by optimization and scale-up to commercial manufacturing volumes. 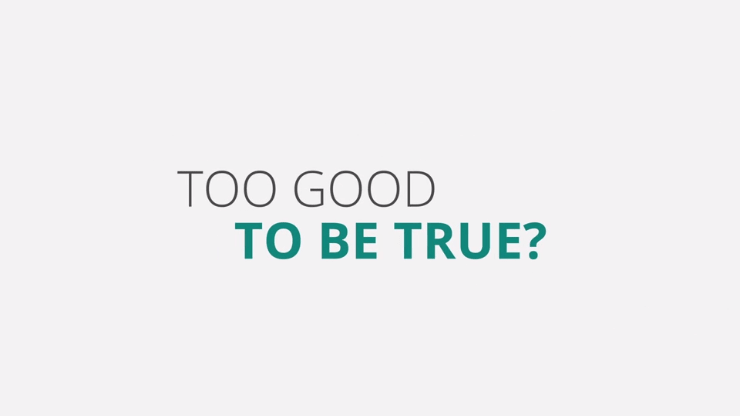 The customer’s problems might include high background, low sensitivity, poor stability and high variability. 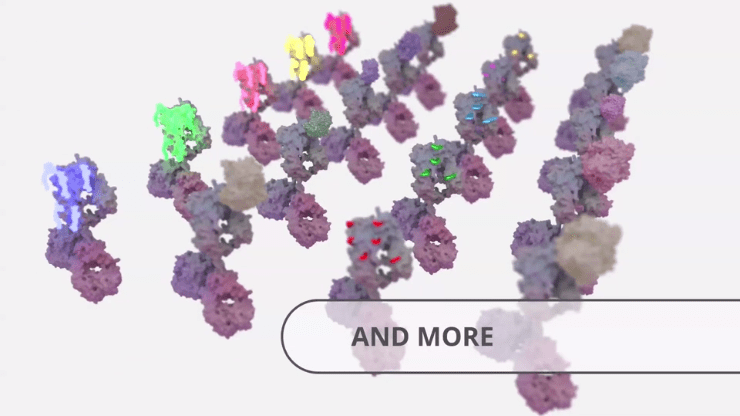 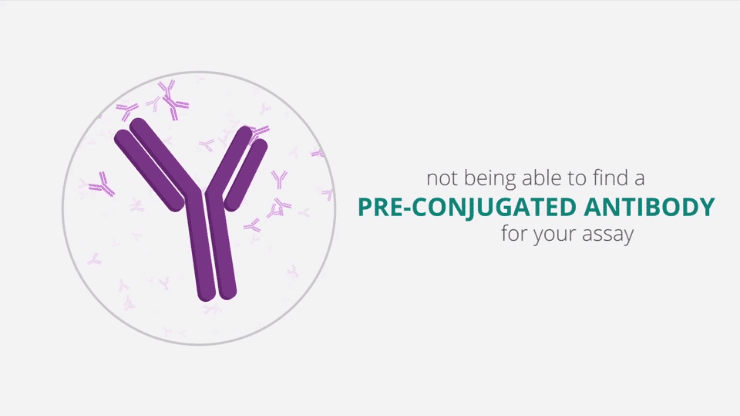 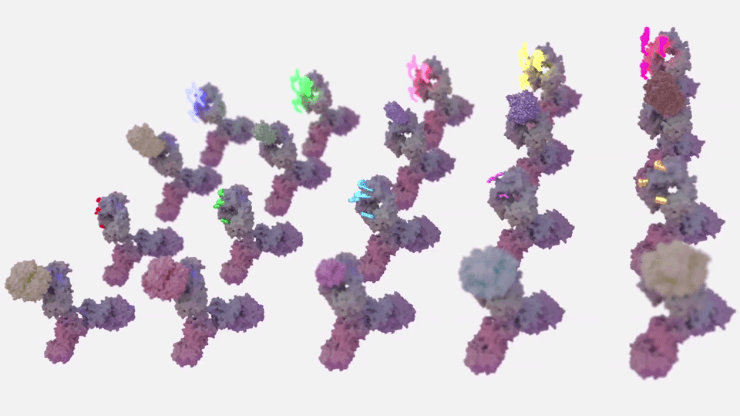 Not being able to find a pre-conjugated antibody is a common problem for many scientists. 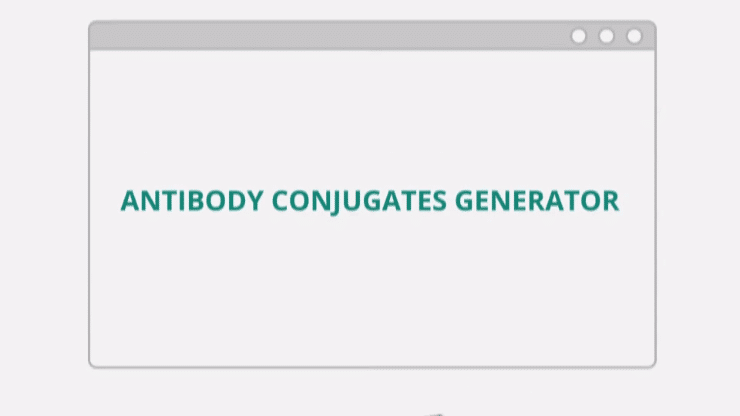 With this in mind, Innova Biosciences presents the revolutionary new Antibody Conjugates Generator. 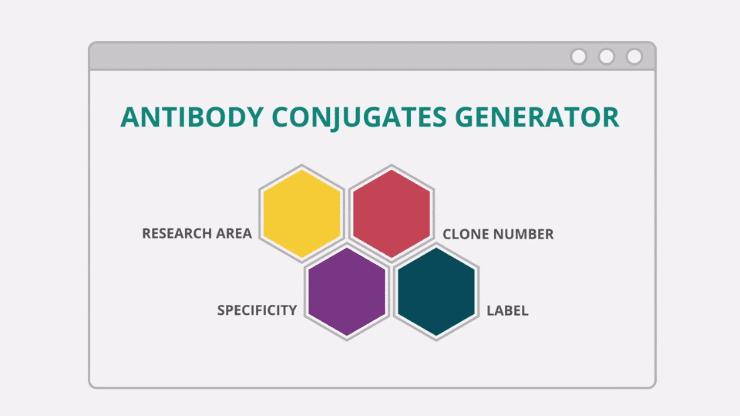 Choose your research area, select your specificity, clone number, and label. 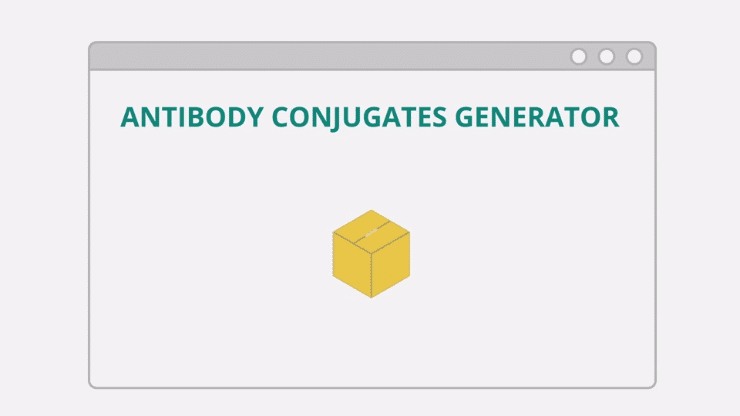 We will ship you your tailored conjugate that same day. 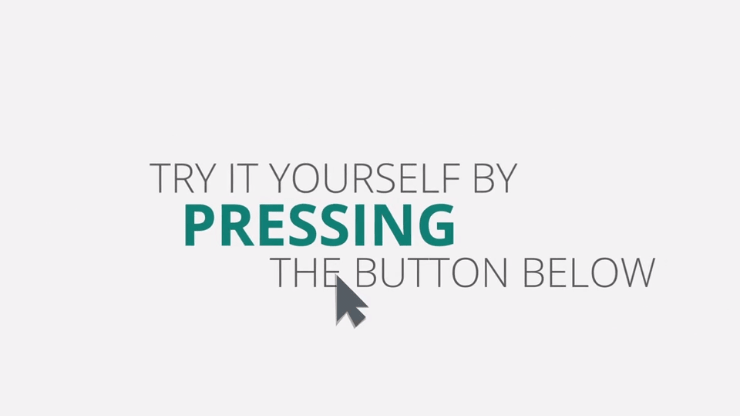 Try it yourself by pressing the button below. 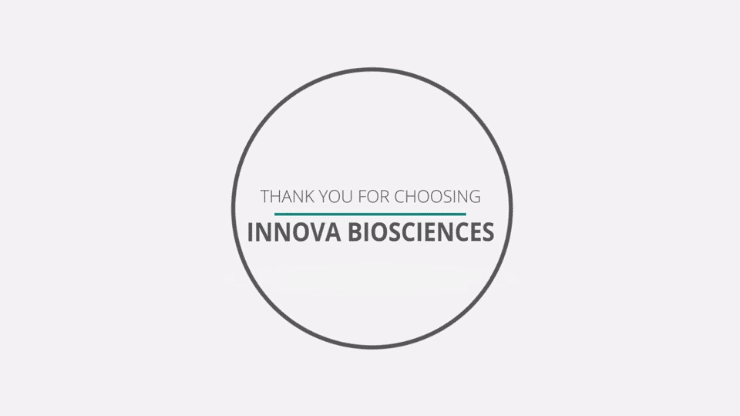 Thank you for choosing Innova Biosciences.